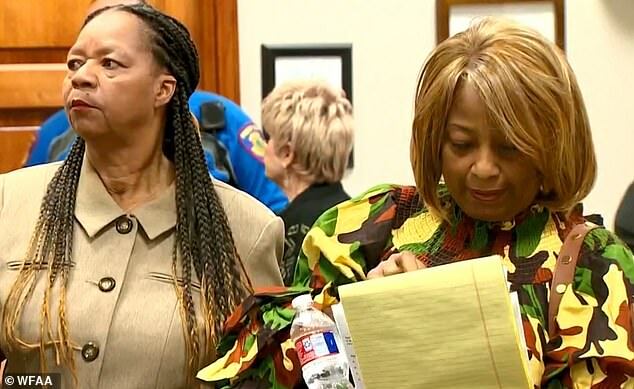 The mayor and mayor pro-tem of a Texas city have both resigned after they were accused of misusing funds to pay more than $1,000 for tickets to see Michelle Obama. Forest Hill mayor Lyndia Thomas and mayor pro-tem Beckie Duncan Hayes quit on Wednesday before they could be ousted by their fellow council members. Thomas and Hayes were both reimbursed for two $545 tickets to see the former First Lady in Dallas as part of her national ‘Becoming’ book tour. They submitted the expense and it was approved by the Forest Hill city manager. Hayes, who bought the two tickets, received a reimbursement check from the city’s public relations fund. But she later paid the money back after coming under fire from a citizen’s audit committee who had decided to check how officials spent taxpayer funds. The committee flagged the $1091.92 check and claimed it was a misuse of funds. Other council members agreed with the citizen’s audit committee and planned a meeting to oust Thomas and Hayes. The pair, who maintain they have done nothing wrong, resigned before the meeting. ‘I will not leave my fate in the hands of other individuals,’ Hayes told WWFA following her resignation. Thomas said they were not trying to hide anything and believes they were targeted for political reasons. ‘We don’t get a salary, but we are entitled to be reimbursed for our expenses,’ Thomas said. 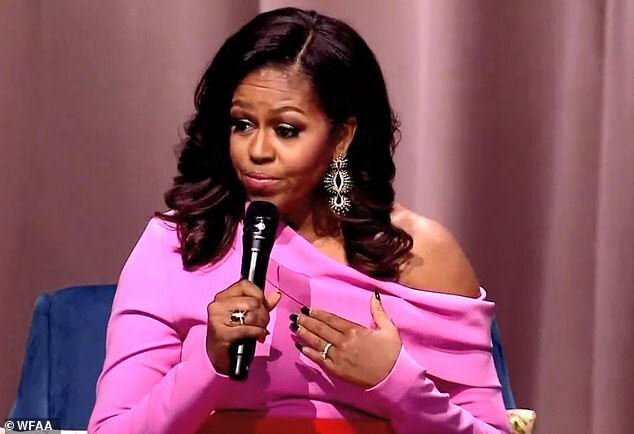 Meanwhile, Michelle Obama came under fire from some of her fans last year over the exorbitant ticket prices for her book tour. Tickets started at $29.50 but most of these were snapped up within minutes of them going on sale. It meant that the only ones left were those which came with VIP treatment costing anything from $500 to a whopping $6,000, a price that is unheard of in the publishing world. It has left many people bitter at the audacity of the pricing which is hardly ‘inclusionary’ – something the former First Lady is an advocate for. Obama also shattered the record for the biggest contract ever for a debut book. 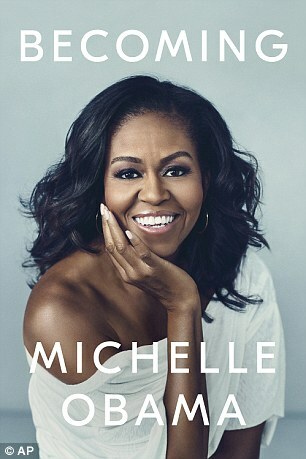 She and husband Barack Obama were paid $60 million for their post-White House memoirs after an intense bidding war that was ultimately won by Penguin Random House.